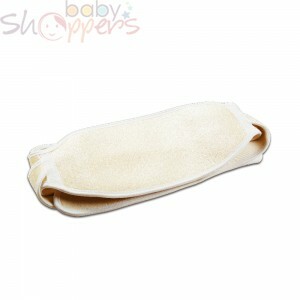 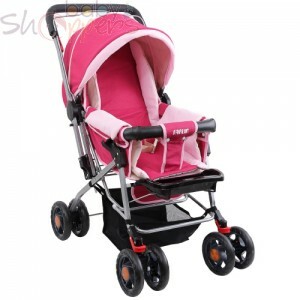 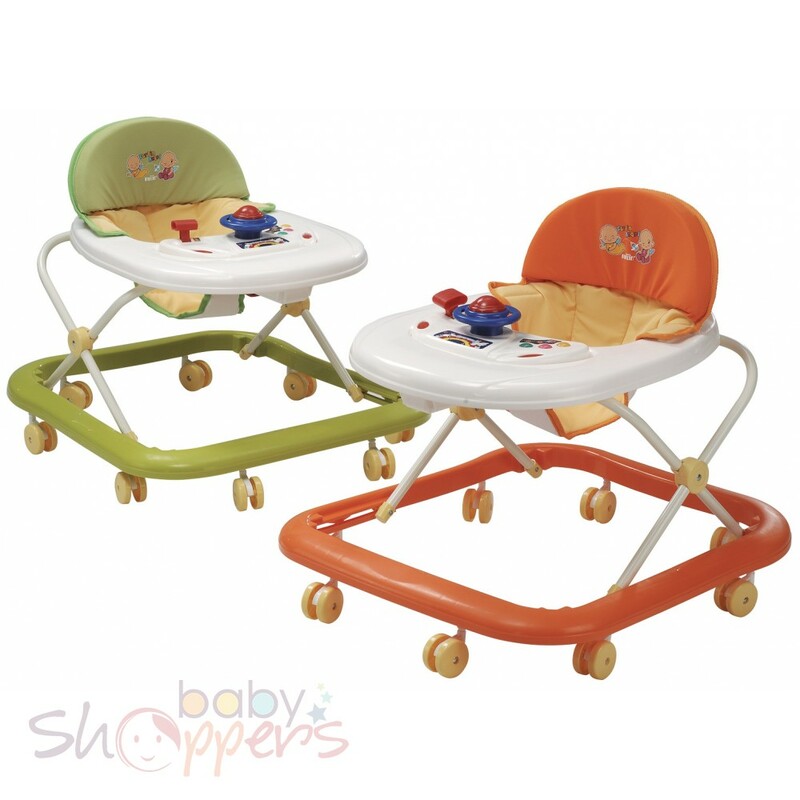 •Suitable for babies who can sit unaided from 6 months. 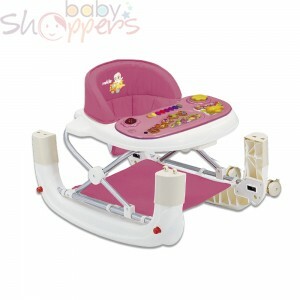 From crawlers to toddlers in a matter of months. 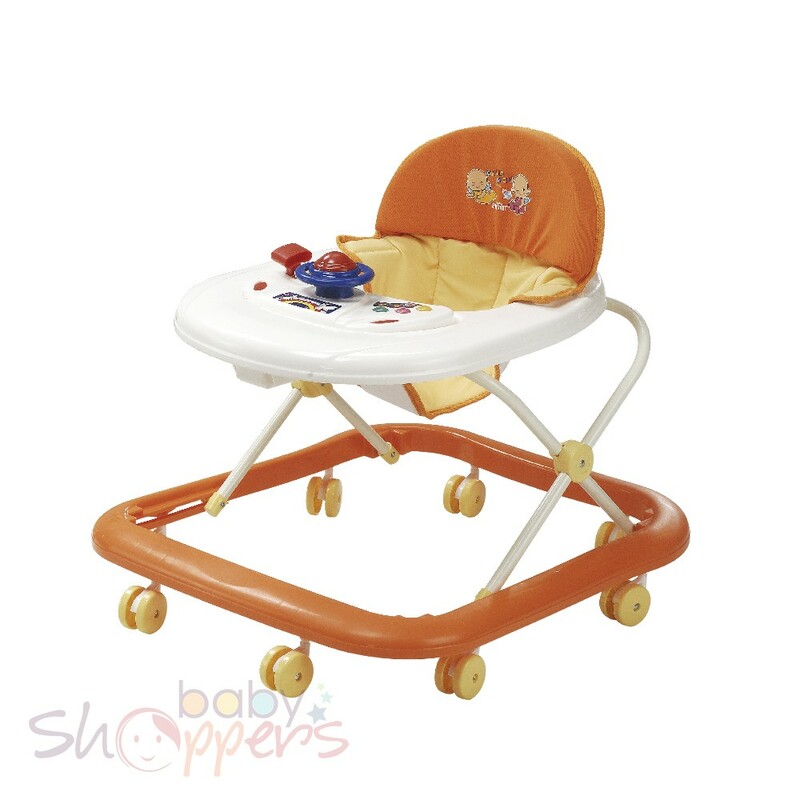 They grow up so fast! 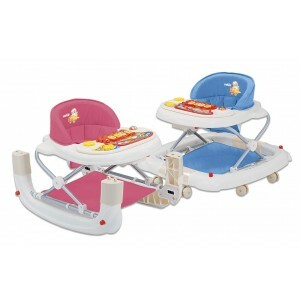 To help in every step of the way in your baby’s journey get them this baby walker from farlin that comes with beautiful comfortable padded seats, attached toys and of course in bright jolly colors that your kid will love. 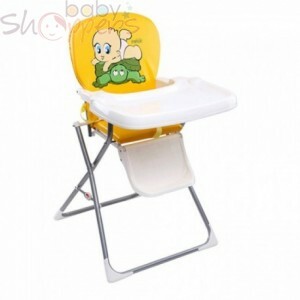 This is suitable for babies above 6 months of age who need guide in seating and eventually standing. 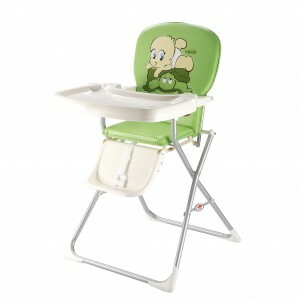 The musical tray on the front helps them learn and provides a table for meal times too. 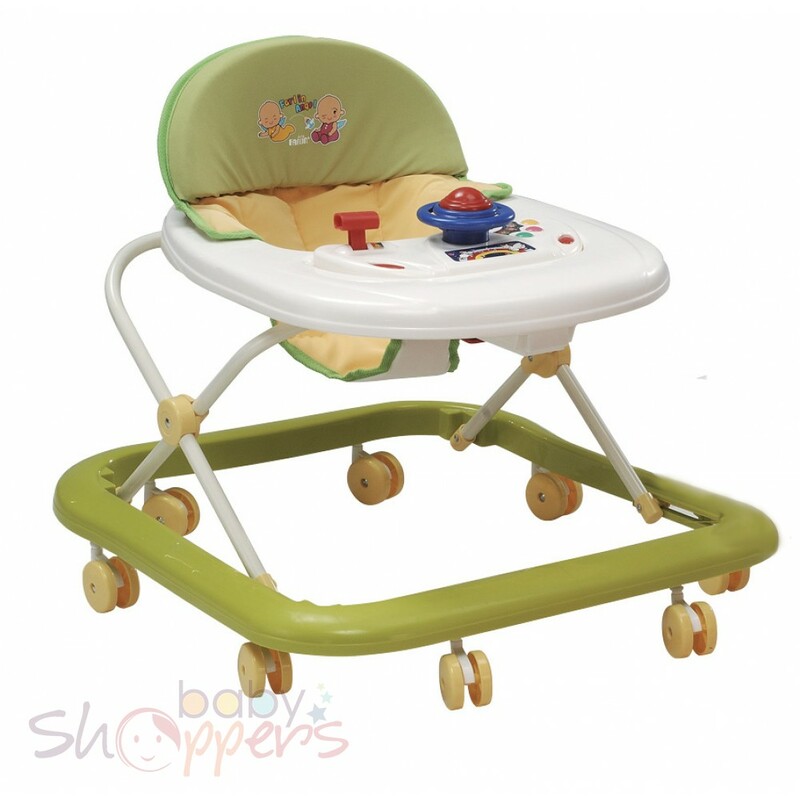 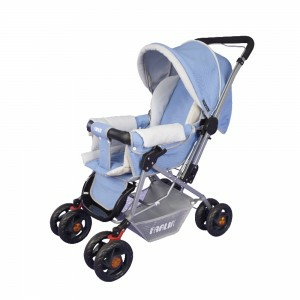 This baby walker also folds flat for ease of storage and carrying.